Stop throwing students with special needs to the back of the bus! This was said to me by the Early Childhood Special Education teacher at the first school I was principal at. She taught students from ages 3-5 who were developmentally delayed. This is before I knew anything about special education, this was before I had a child with Down Syndrome, this is before I started to educate myself about the disservice we do to students with special needs. But that comment disturbed me to the core. Her comment was response to me suggesting that we combine our typical Pre-K program with the Early Childhood Special Education program. It only made sense to me to combine them. The teachers were trained on the same curriculum, they had students of the same age, and the goals of both programs were similar. Quite frankly, I thought it would have been a harder sell convincing the general education Pre-K teacher to do it. I figured the special education teacher would be thanking me. However, the teacher stood before me trying to explain to me how some of the 3 and 4 year olds were not ready. 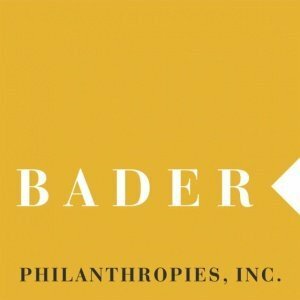 “They have behavior problems, they are too low academically, etc, etc… I didn’t know much at the time but how far behind academically and behaviorally could a 3 and 4 year old be? So me being me, didn’t listen to her pleas and I combined the classes. The program failed miserably because both teachers didn’t want to work with each other and didn’t believe in the premise. I learned a lot from that experience. I realized that I was trying to create an inclusive program because it made sense. However, inclusion is not a program. It is not an ingredient in a recipe. I chuckle when I hear parents or educators say after an IEP meeting that things went well and they added a little more inclusion to the IEP. What is that? If now, a student has 40% of his school day Inclusion, then does it mean that the other 60% of his school day is Rejection, Exclusion, Omission, and Segregation? Who would feel comfortable with that? I guess the better question is what percentage would be okay to reject, omit, exclude, and segregate any student in the school? What would you be comfortable with if it was your child, grandchild, or someone you care about? The point is inclusion is not a program but it is a philosophy, a mindset, a school’s belief system. It is the idea that it is our responsibility as a school community to love, teach, change behavior, differentiate instruction, include, and believe that every student in the school can learn. Children don’t learn in the same way on the same day but they most definitely can learn. 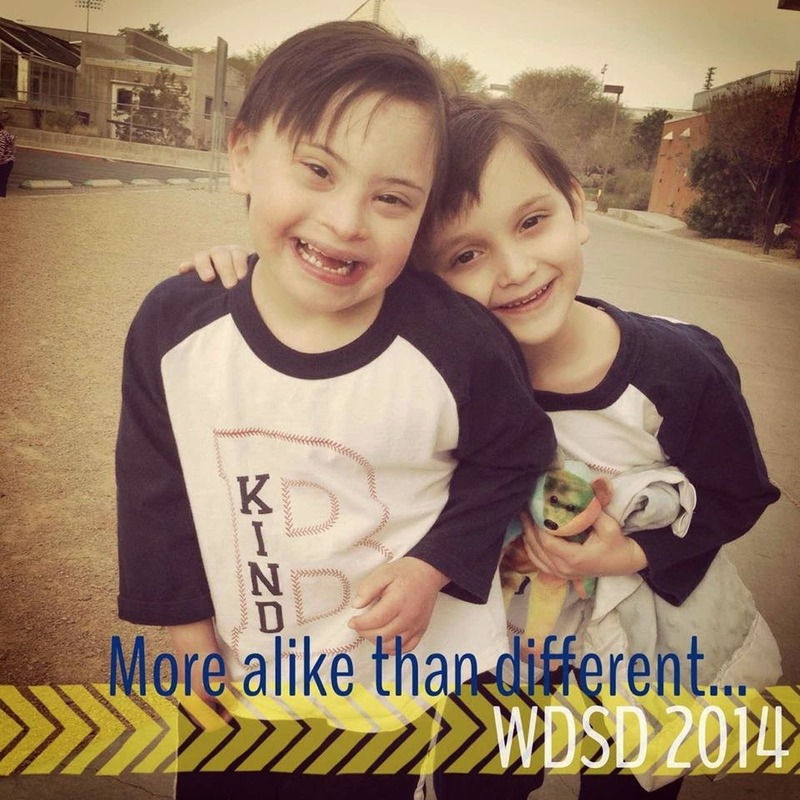 I see the effects of the idea of inclusion on a daily basis with my twin boys Ari and Noah. Ari is a great teacher and provides modifications and accommodations to his brother on a daily basis. And most of the times Ari doesn’t care about any of that and he just treats his brother the same. That’s the beauty of it, while we are differentiating learning for kids so that they are successful, we are treating them and accepting them the same. What you come to realize is that all kids have strengths and areas that they need to work on. Let’s stop doing a disservice to students with special needs by throwing them in the back of the bus and segregating them. We need to allow them to have the same access to great teachers, great instruction, and typical peers (whatever typical might mean). 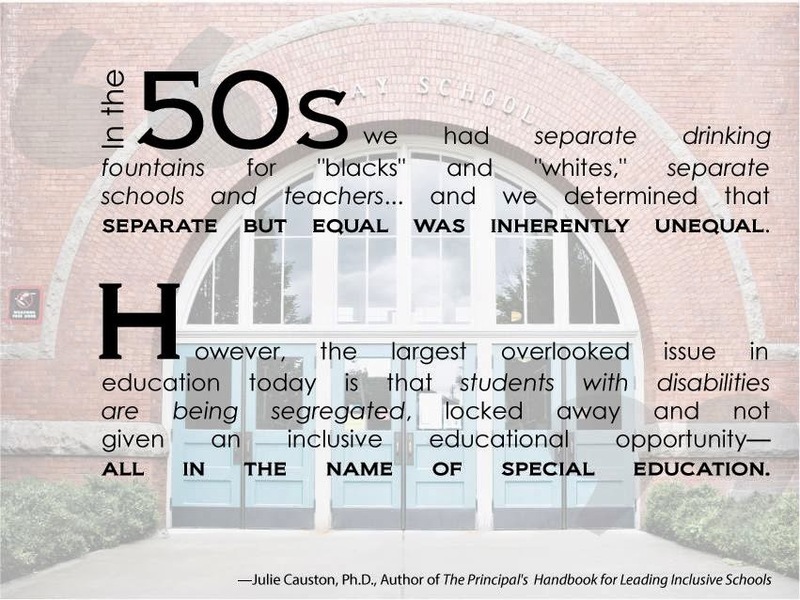 As my school Helen Jydstrup Elementary goes through some school reform and transformational changes as it pertains to special needs students, I will revisit this topic.